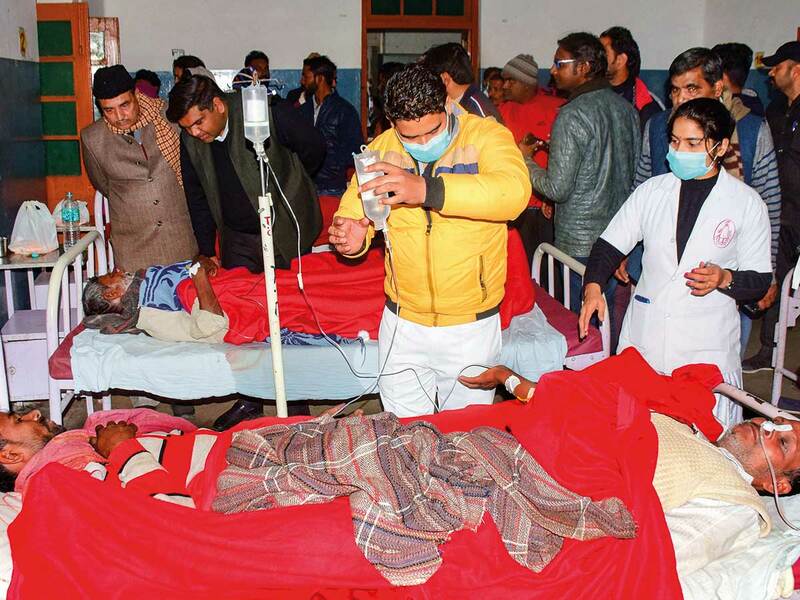 Lucknow: The death toll in the hooch tragedy that hit two adjoining districts in Uttarakhand and Uttar Pradesh has risen to 70 with more people dying of the spurious liquor they drank at a Haridwar village, officials said Saturday. Twenty-four of the victims died in Balupur and its neighbouring villages in Uttarakhand’s Haridwar district, state’s Additional Director General (Law and Order) Ashok Kumar said. Most of the victims had consumed the liquor Thursday evening after the `tehravin’, the 13th day of mourning ritual, following a relative's death in Balupur, officials said. 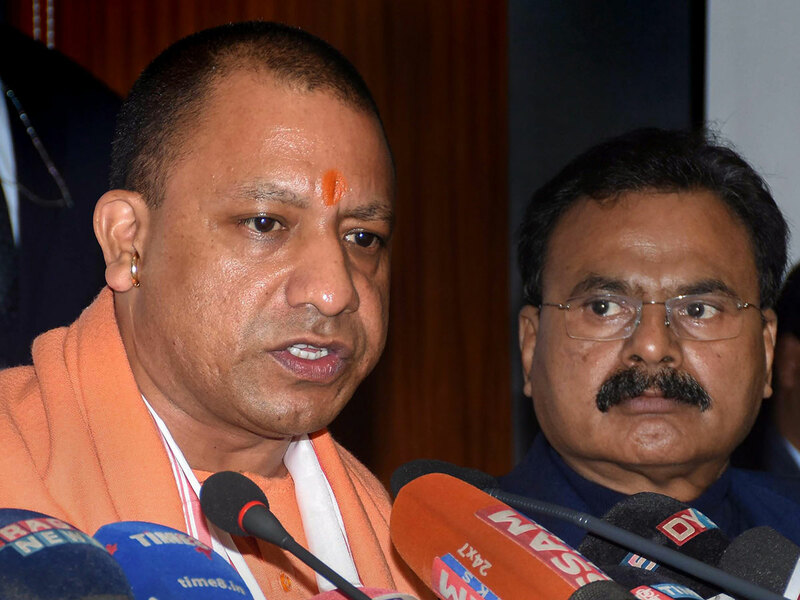 Chief Minister Yogi Adityanath announced a compensation of Rs200,000 (Dh10,307) each to the kin of the deceased. Meanwhile, the state police, at the instructions of the Chief Minister, have started a crackdown on illicit liquor manufacture and sales. Raids have been conducted in various parts of the state, including Banda where a large quantity of illicit liquor was seized. The state government has already suspended the district excise officer and district excise inspector of Kushinagar, among many others. Meanwhile, Jyotiraditya Scindia, Congress general secretary in-charge of western Uttar Pradesh, expressed anguish over the deaths and tweeted that he has since spoken to the Saharanpur district magistrate, seeking details of the tragedy.